Trévo represents a whole new category of super-nutrition now available to families desiring vibrant good health, natural energy, enhanced mental focus, weight management support and more. Trévo is a great-tasting complete health system in liquid form, containing generous amounts of 174 nutraceutical ingredients from nature’s own pharmacy. Over two years of research and testing led to the creation of our 3-phase formulation. 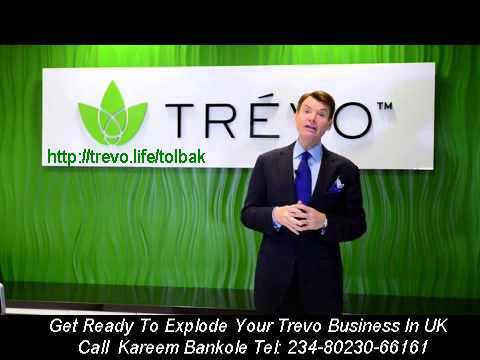 Trévo is the most advanced and complete health system ever invented … all in one convenient formula.